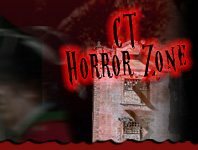 Have a little fun and adventure at Haunted Houses in Connecticut! 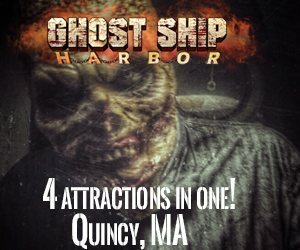 While there are plenty of options for the real thrill seekers of fear, there are also plenty of Not-So-Scary Kid Friendly Haunted Houses to explore in Connecticut! Even little children can come and enjoy the fun times of Halloween through one of the friendlier Haunted House attractions.